141 all suite spacious rooms situated strategically in between the shopping district and the Unesco World Heritage Site of George Town. The Northam All Suite offers you generous and large living space, arguably the largest in the island. Although classic, each room is equipped with individual private Jacuzzi, separate shower stall and an additional toilet in the room for use by your visitors. 1. Advance booking is required and is subject to availability. 2. Subject to availability and confirmation, please quote your reservation details. 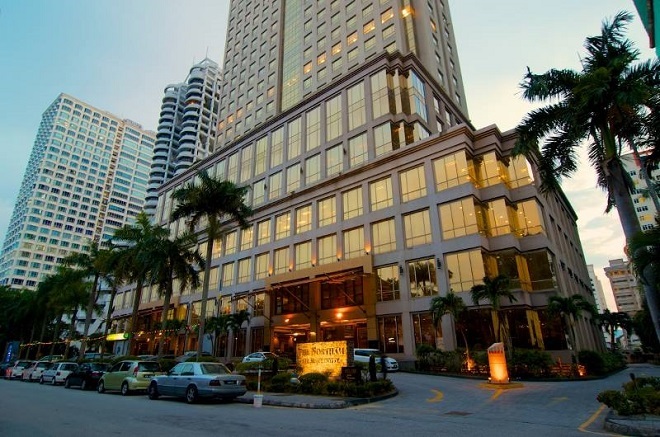 Rates are in Ringgit Malaysia and based on per room per night basis. 3. Offer is only valid when a copy of this voucher is sent at the point of making reservations with us. 4. Check-in time is 15:00 hours / Check-out time is at 12:00 hours. 6. Rate is non-refundable. If you choose to change or cancel this booking, no refunds will be provided. 7. The offer cannot be used in conjunction with other promotional offer. 8. Both digital and printed copy of the coupon is accepted – but must be produced upon making reservations and also at check in. 9. Information and offers provided by participated merchant/shopping mall are subject to change by individual merchant/shopping mall concerned without prior notice. Please contact the merchant/shopping mall for enquiries, confirmation, reservation and detailed terms and conditions. 10. Penang Global Tourism (PGT) is not a supplier to the products and services of the merchant/shopping mall and shall not be responsible for any liabilities in relation thereto. 11. In any case of disputes, the decision made by PGT and participating merchant/shopping mall is final.